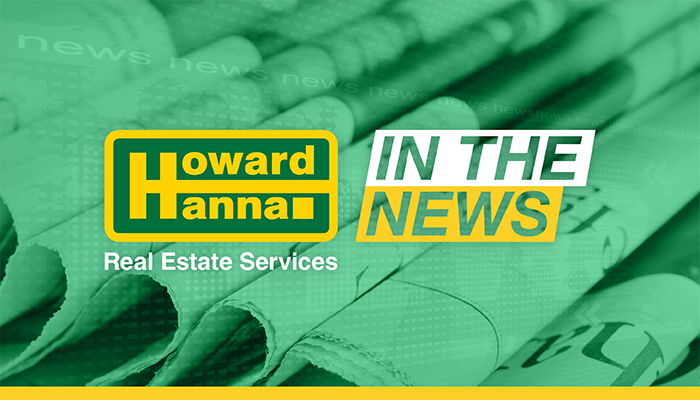 Howard Hanna is always excited to give back to the local communities where we work and play. Most recently, agents in our Endwell and Vestal New York offices competed to see who could collect the most turkeys to be donated to Catholic Charities. “We’re less than a week until Thanksgiving, and many folks have been heading to the store to gather all the essentials for their Thanksgiving meal this coming Thursday. Some families unfortunately don’t have the means to get a Thanksgiving meal, but that’s where Catholic Charities comes in. Read the full story by clicking here or learn about Howard Hanna’s other philanthropic ventures and our “Choo Choo Chow Chow” by clicking here.